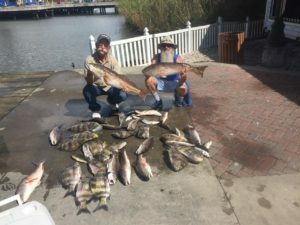 Lee and Gary raided he Redfish today, limiting out. 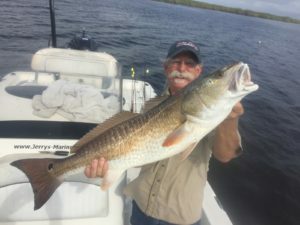 Captain Tom really put them on the fish! 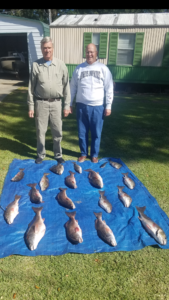 Walt and Rodney couldn’t help seeing spots all day. 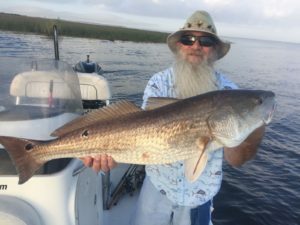 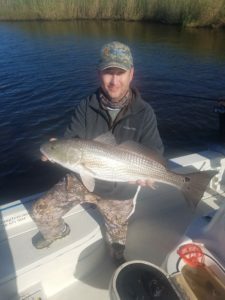 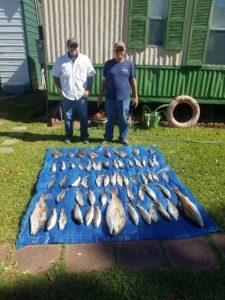 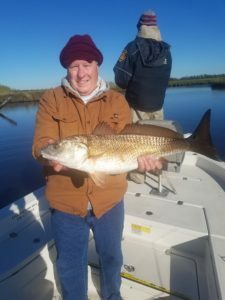 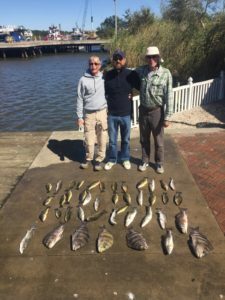 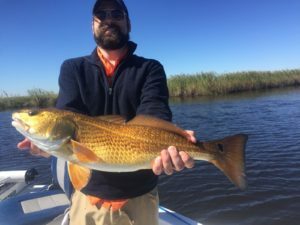 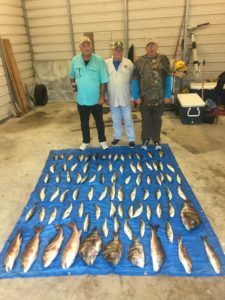 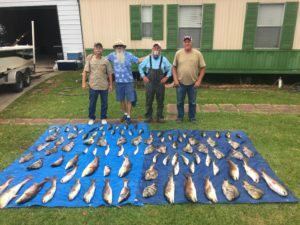 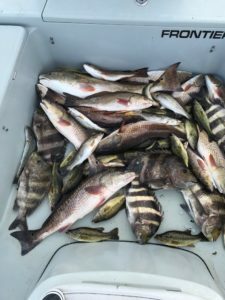 They collected limits of Speckled Trout and Bull Redfish. 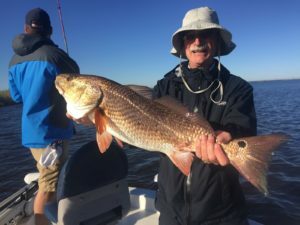 Brent, Steve and Ronnie had a wonderful time reeling the big Reds and Heads(sheephead)! 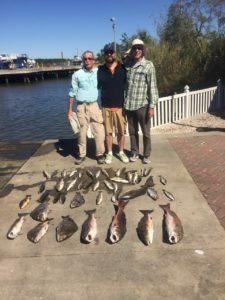 Eric, Kenny and Tom came over for 2 great days of fishing which made for 2 times the fun. 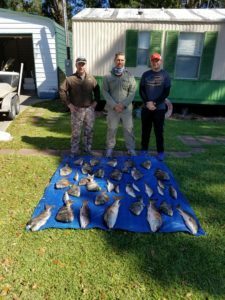 As always, when the boys from Del Rio come to Lake Calcasieu. 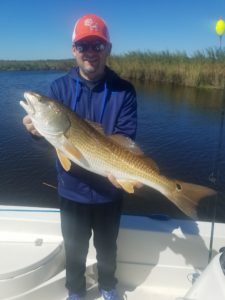 The fish just don’t stand a chance.